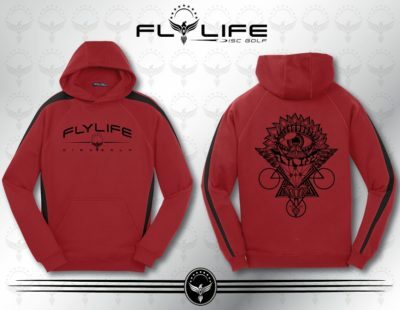 Fly Life is built on a vision to progress the game of Disc Golf from a past time into the international sport of the future. 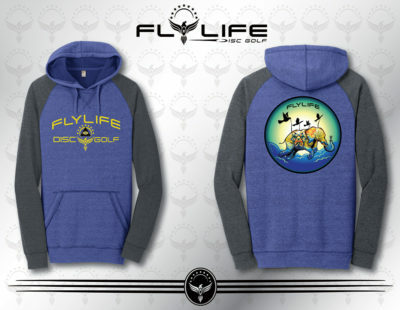 We work with community leaders, schools and local organizations to promote healthy active living through the sport of disc golf. 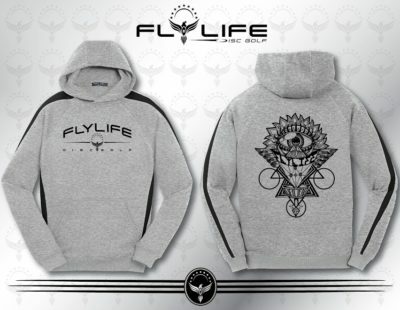 Copyright © 2016 Fly Life Disc Golf. All Rights Reserved.